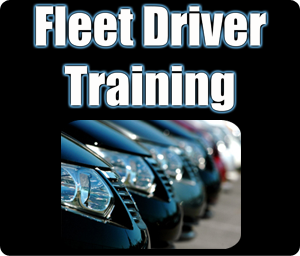 Royle Driving School provide comprehensive fleet driver risk assessments, advanced driver training and fleet training courses for companies across the whole of the UK. We now also offer online driver training which will ensure that you protect your employees and also your company against possible prosecution. Fulfill your moral and legal obligations to your employees and other road users. Ensure your Fleet is Efficient and Safe. Ensure all the necessary Policies are in place. Ensure your Exposure to Corporate Liability is minimised. Save money for your business with better fuel economy and less repairs on your vehicles. Our fleet training courses will help reduce the risk of your employees being involved in a road collision but also protect the company in the event of a possible prosecution. Royle Driving School are one of the premier Fleet Driver Training Companies in Manchester, CALL US today and let us protect your employees and company alike.